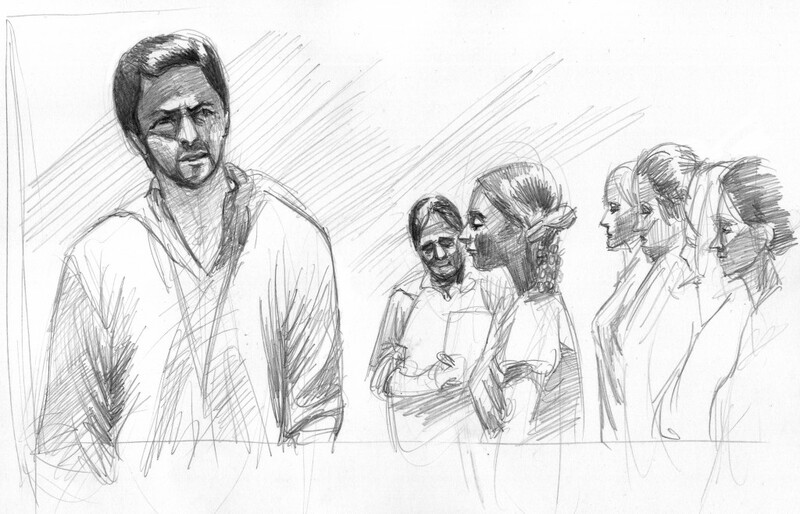 Urdu, Hindi, Hinglish, English…multilingualism complicates and enriches Bollywood filmmaking, as does the linguistic interplay between generations in a time of rapid societal change. ‘What language is mine and just how ‘mine’ is it?’ is but one of the questions posed in Show Me Your Words. 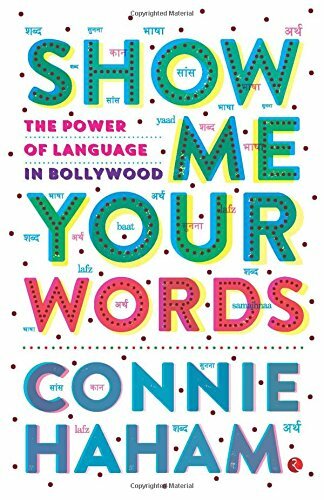 In this book, Connie Haham tours the rich sociolinguistic landscape in evidence both in the making of Hindi movies and in the movies themselves. 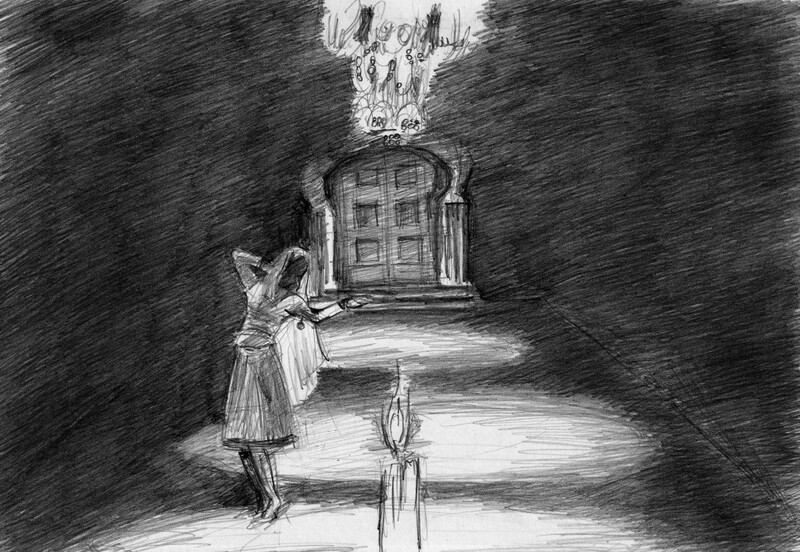 Sounds, words and lines come to us via the human voice in this audio-visual medium and provide a power and poetry essential to the well-crafted scene. Featuring insightful conversations with noted film personalities such as Javed Akhtar, Shabhana Azmi, Jaideep Sahni, Piyush Mishra, Nagesh Kukunoor, Elahe Hiptoola, Kader Khan, Javed Siddiqi, Shridhar Raghavan, and many more, this book analyses attitudes towards language and language change through the prism of Hindi cinema. See the book’s Footnotes with web content. 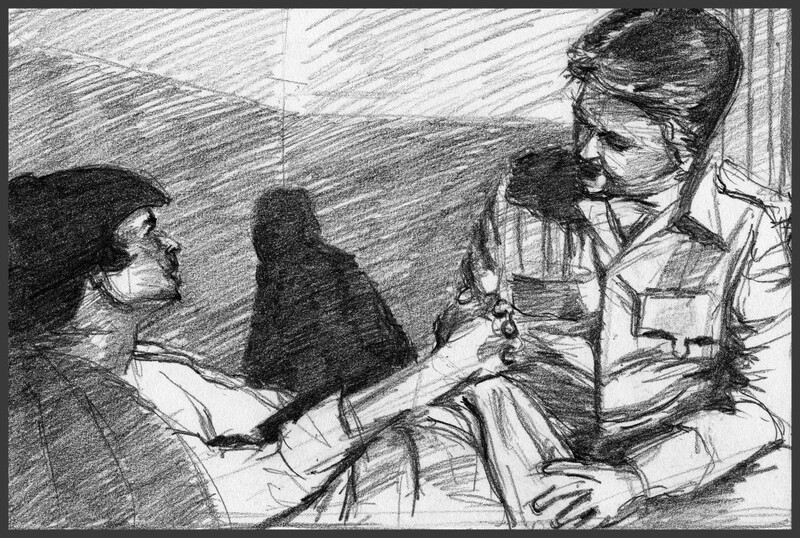 Vijay (Amitabh Bachchan) and his policeman father (Dilip Kumar) in Shakti. 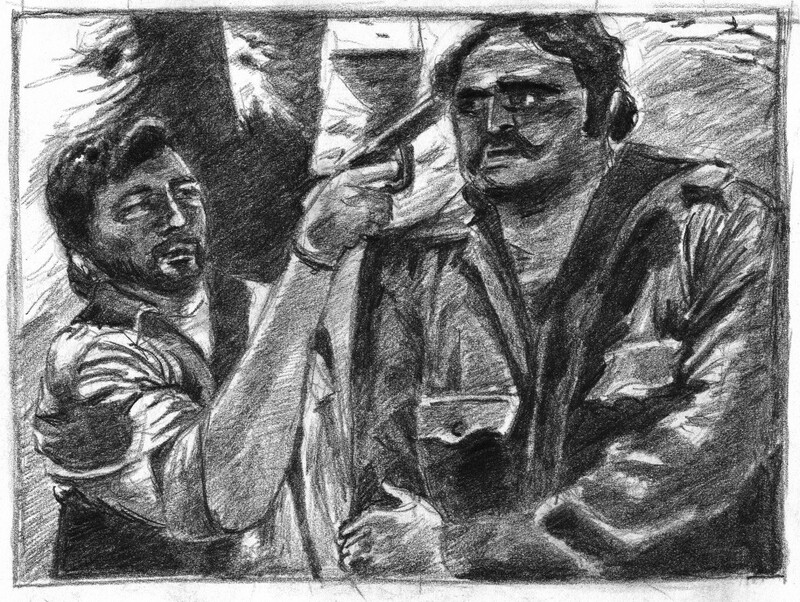 ‘Now eat my bullet’: Amjad Khan as Gabbar Singh in Sholay. 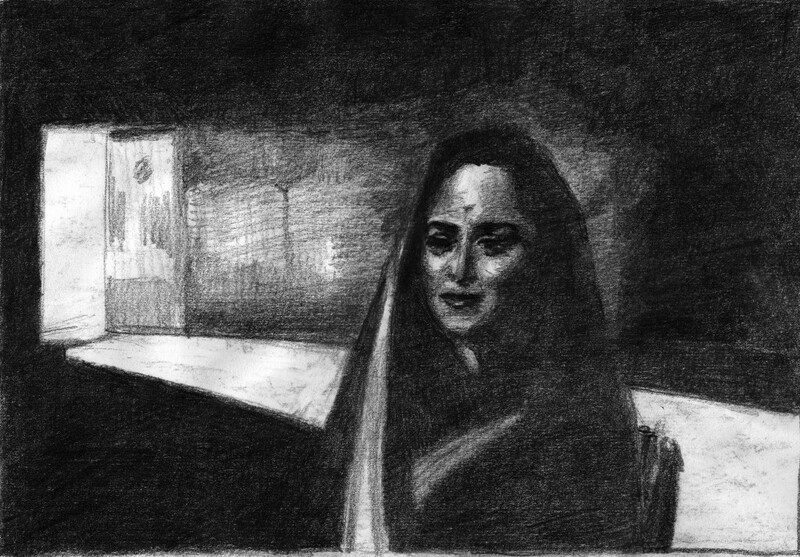 An image of poetry: Waheeda Rehman in Kaagaz Ke Phool. 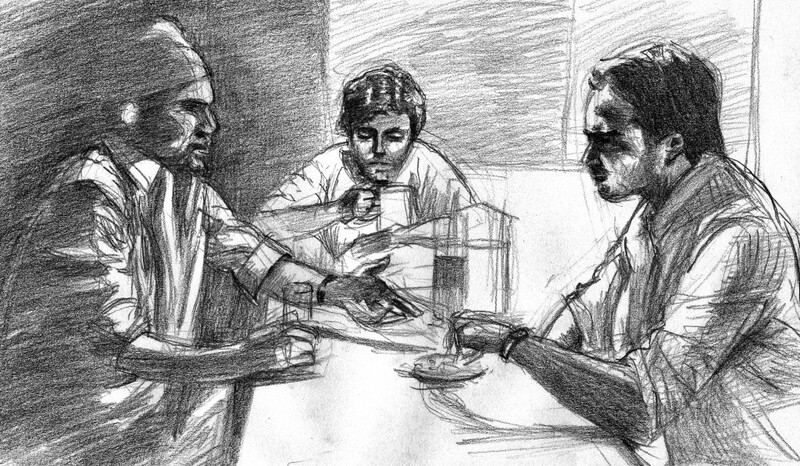 The ‘jalebi’ scene in Aaja Nachle: Yashpal Sharma, Nawazuddin Siddiqui and Ranvir Shorey. 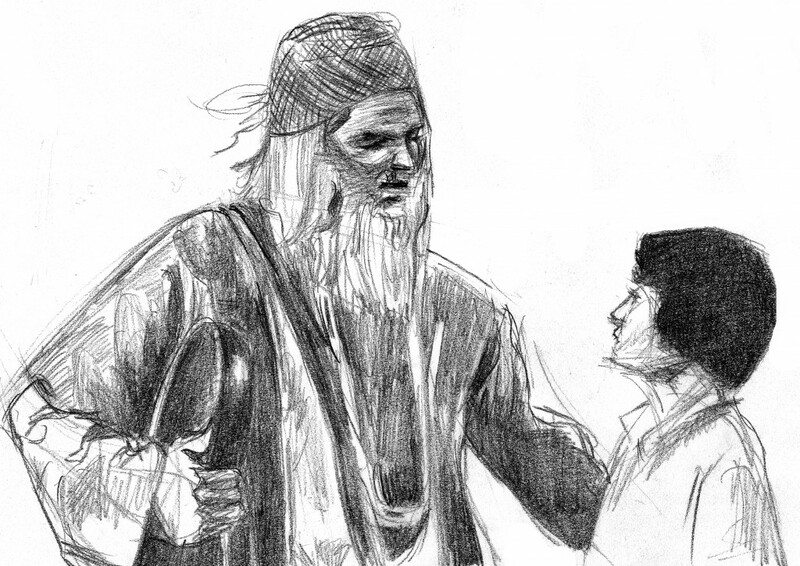 Kader Khan as the faqir in Muqaddar ka Sikandar, opposite Mayur Verma. 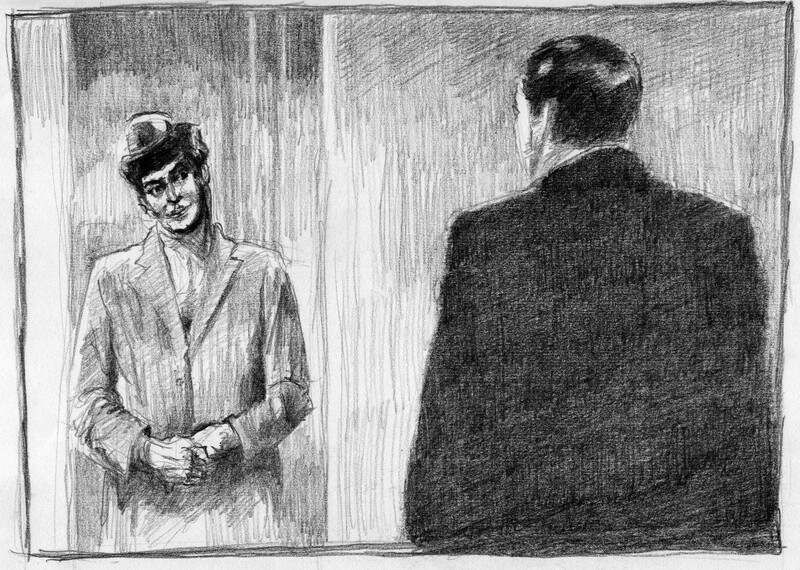 Raj Kapoor as Raju in Shree 420.